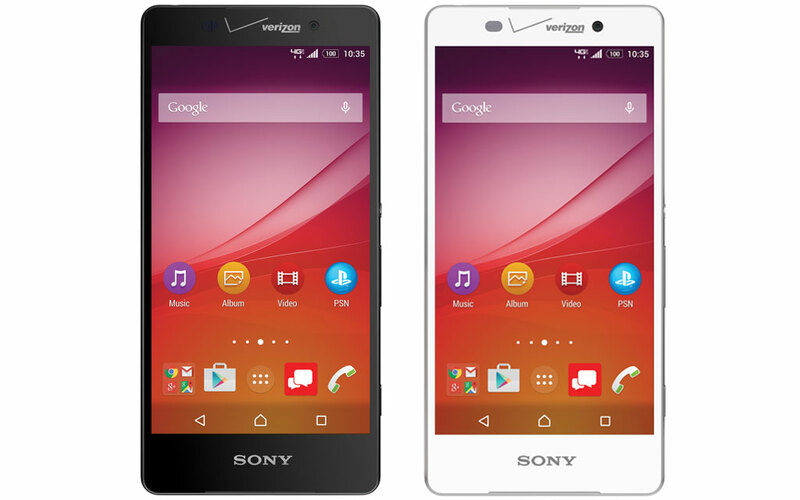 The Xperia Z4v appears to be similar to the devices that have started selling internationally. It has a 5.2-inch 1440p LCD (Z4 and Z3+ are 1080p), 32GB of storage with a card slot, a (slightly larger) 3000mAh battery, a 20.7MP camera, and an octa-core Snapdragon 810 chip. 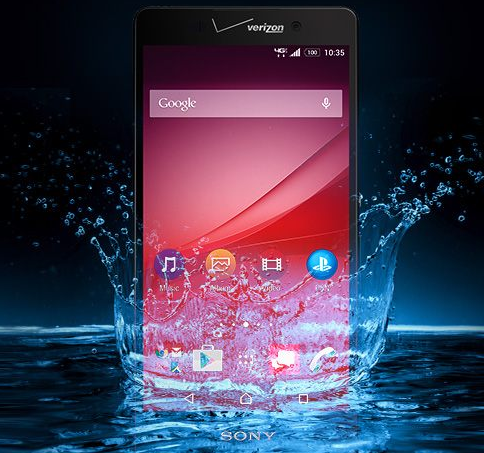 As with all other Sony phones, this one is water and dust-resistant. This device will also have wireless charging built-in, which is unusual for Sony. The phone will also be able to stream PS4 games in some capacity, but there aren't many details on that. The Z4v has a big Verizon logo plastered on the front at the top, displacing the Sony logo to the bottom. We haven't seen the back yet, but I bet there's a sizable LTE logo in the middle. Verizon plans to start selling the Z4v this summer for an undisclosed price.